QUALITY BUILDING INSPECTIONS has been delivering results since we opened in 2011. Our goal is, and always has been, to provide both a superior customer experience and tremendous value for our customers. We pride ourselves on being in the home education business. 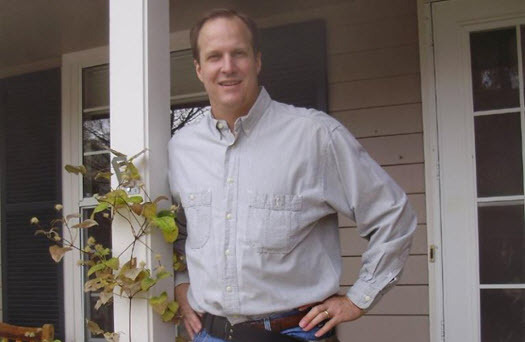 Founder and owner, DOUG FAST, has over 15 years of professional experience in HOME INSPECTING and is passionate about providing valuable information, exceptional service and exceeding your expectations. He has personally trained all QBI staff to perform at and maintain his unsurpassed standards. We at QBI treat all clients like family members. TO SCHEDULE a home inspection, give Doug and his team a call at (720) 320-8779. We love our customers and welcome your comments, questions, feedback and suggestions. Use our Contact Us page to tell us what we’re doing right or what we can improve on.